‘My passions revolve around the business of creatives and sustainability, so WDCD was spot on for me’, says Françoise Lavertu who readily agreed to take part in the Mexican selection committee as well as the international jury of the Clean Energy Challenge. 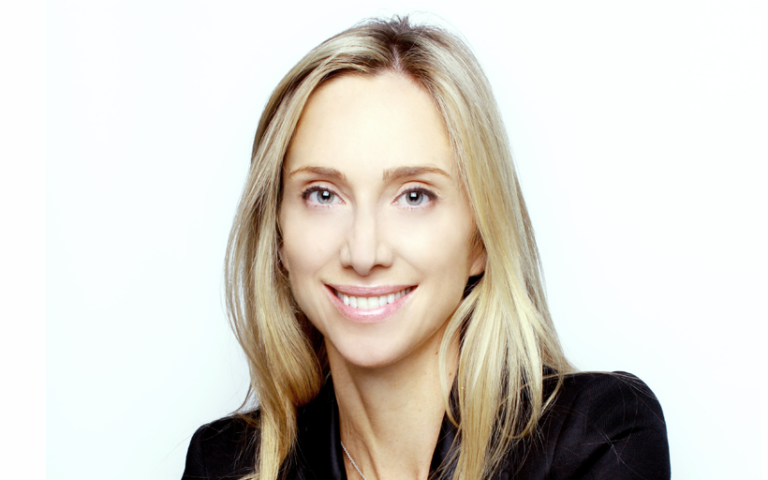 As an entrepreneur and consultant Canadian-born Lavertu builds on her more than 20 years of experience in business management. She has been leading high performing teams in a variety of sectors including Technology, Automotive, Retail, Cosmetics, Apparel & Accessories, Luxury Brand Management and Digital Marketing. 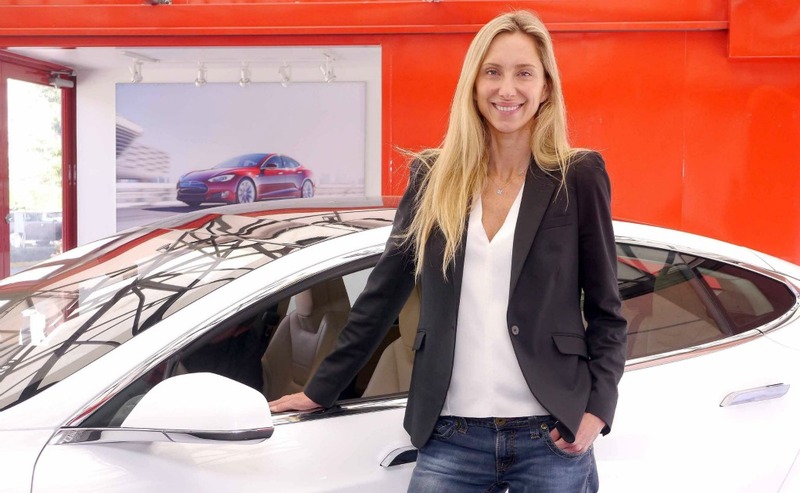 Between 2015 and 2018, Lavertu was country director & general manager for Latin America, Southeast US & Florida for Tesla, based in México City. Throughout her career Françoise Lavertu has worked at L’Oréal, Walmart, Louis Vuitton, El Palacio de Hierro, an upscale chain of department stores in Mexico. Since January 2019, she acts as a consultant at Utelias, which she co-founded. Her main mission: helping senior leaders scale businesses in volume, efficiency, positioning and/or international expansion. In doing so, she specially values the role of creatives. ‘Above all else, I’m inspired by creatives and positive passionate people who act to improve the world,’ she says.